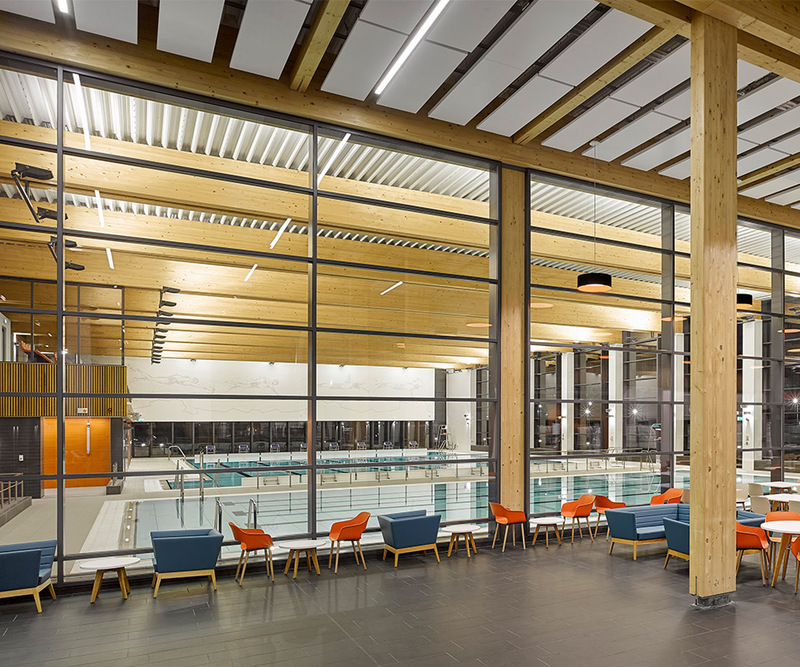 AHR has worked in collaboration with Arup and Interserve to create a striking new £28m sustainable leisure centre for Eastleigh Borough Council. Places Leisure Eastleigh – operated by Places for People Leisure – opened on November 28th, replacing the borough’s existing leisure building. 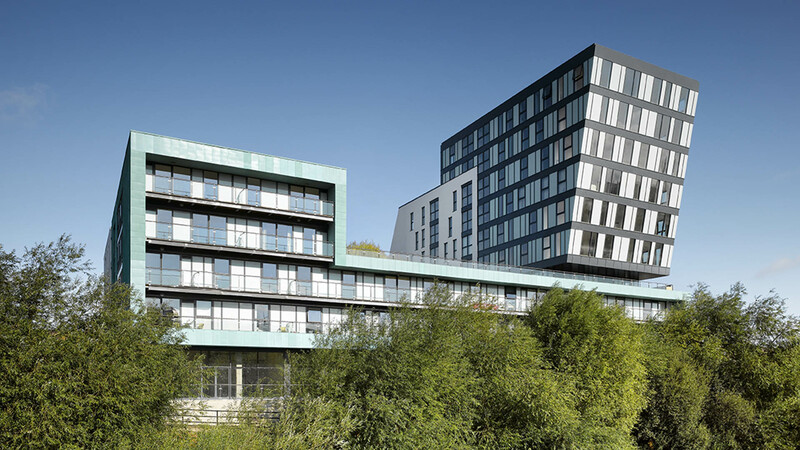 The 9,400 m2 BREEAM Excellent building is one of the largest in the region and was designed and constructed in under three years. The design for the centre evolved in close collaboration with the council, operator, Sport England and user groups from the existing centre, to ensure the new building would meet the needs of the borough for the next 40 years. AHR put the importance of natural daylight as a key priority in creating healthy and appealing spaces. 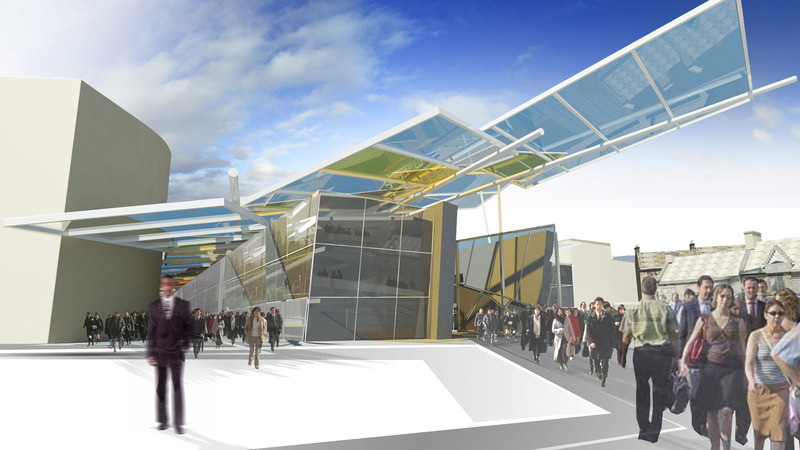 Several design options were analysed to break away from the conventional leisure centre ‘closed box’ design. Careful orientation of glazing to create north light within the swimming pool and sports hall has achieved excellent levels of daylight and parkland views throughout. A limited palette of colours and materials were chosen to embed the building within the landscape. 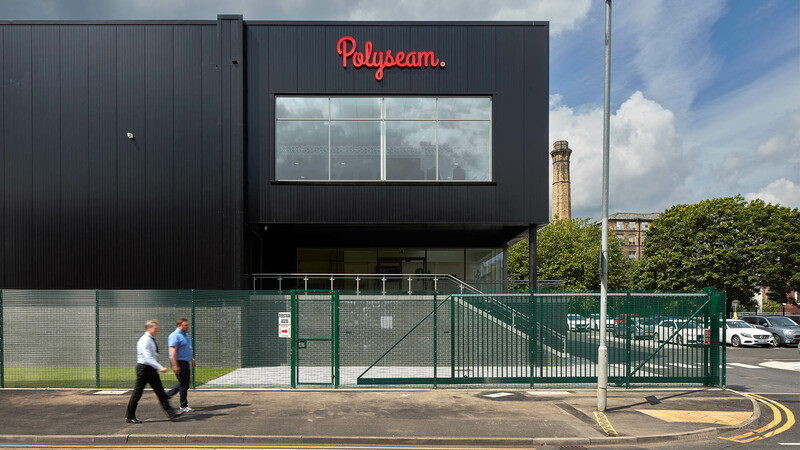 Robust hard wearing materials including dark grey zinc and masonry contrasts with bright orange aluminium to provide a strong brand identity which will require minimal long-term maintenance. 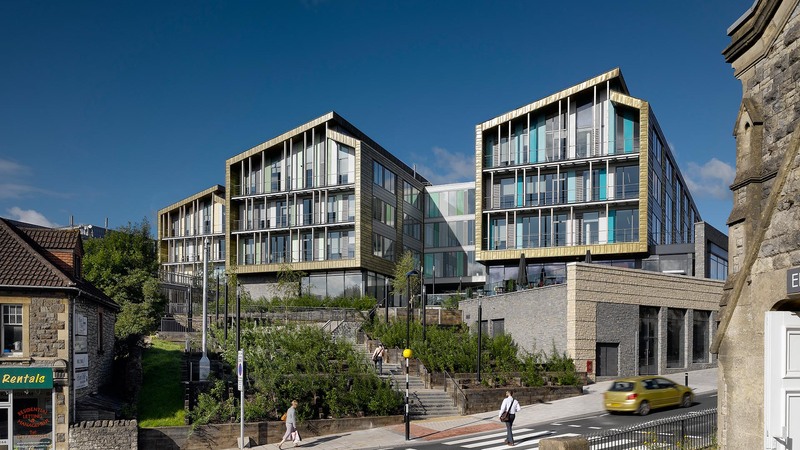 The new facilities include a gym, fitness studios, 25m eight lane swimming pool, 15 badminton courts, tennis courts, squash courts and all-weather pitches, as well as a café and soft play area. 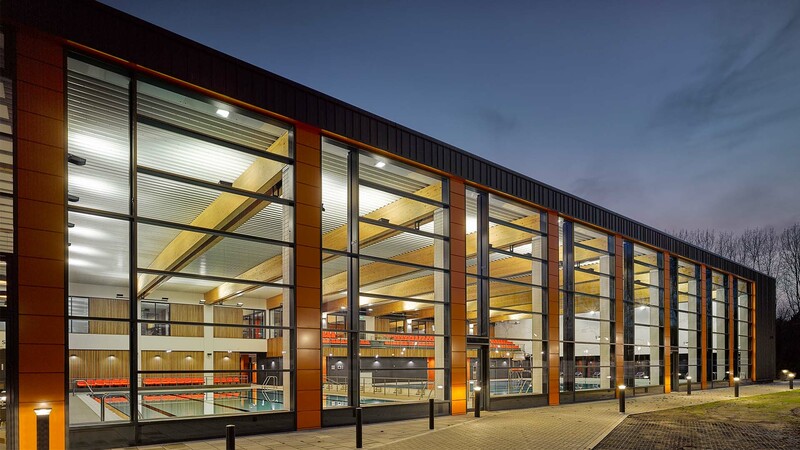 This project further expands upon AHR’s experience in the health and leisure sector, which includes several leisure centres around the UK such as Huddersfield Leisure Centre and Hough End Leisure Centre in Manchester.